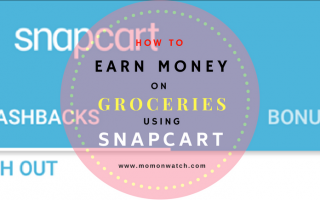 A budget is always part of our being accountable when it comes to our finances. My husband and I will lay it out prior to every month so we can tell our money where exactly it has to go and not the other way around. For example your monthly gross salary is P 30,000 and your tax is let us say P 1,000. So you will have a net income of P 29,000 each month. Your tithe is P 3,000, desired savings is P 6,000 and the remaining P 20,000 is for various expenses. 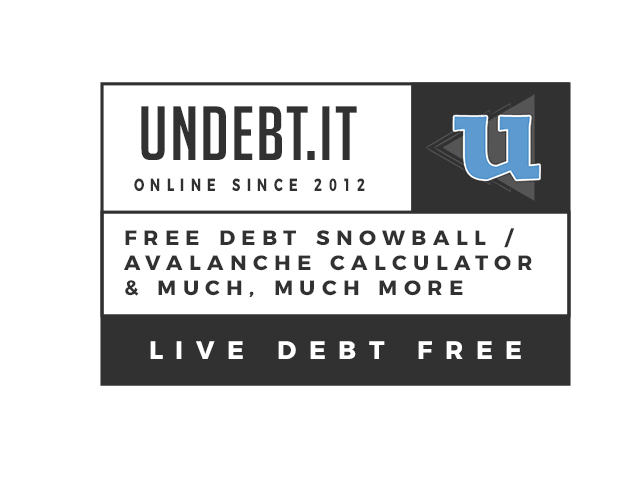 When it comes to our expenses, we prioritize our needs first, debt payment second and things we can live without last. When you deduct the tithe, desired savings and various expenses from the net income, the result should be zero. 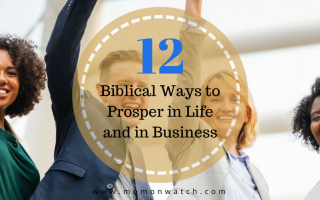 The budget should be prepared prior to each month because it serves as the plan on how to manage the family’s finances for that particular month. Since there are usually different expenses to be incurred each month, we must prepare a different budget for every month. Ok, so here’s how we do it. Below are the four (4) effective steps that we are doing in making a budget. 1. List all of the income for the month. 2. List all of the expenses for the month. Usually, there are two (2) types of expenses namely, fixed and variable expenses. 3. Subtract the tithes, savings and total expenses from the total net income. The tithe is 10% of the gross income and this shall be given back to the local church that takes good care of us spiritually .The tithe is not ours, it is God’s so it is just right for us to bring Him back what belongs to Him. Malachi 3: 10 says, “Bring the whole tithe into the storehouse, that there may be food in my house. Test me in this,” says the Lord Almighty, “and see if I will not throw open the floodgates of heaven and pour out so much blessing that there will not be room enough to store it”. We take 20% of the income and put it into our savings account. In our case,we are putting the said amount to our Emergency Fund so that when an unexpected expense arises, we have something that we can take out so we can deal with it. Living below 70% of our total net income every month is our goal. Honestly, there are times when we spent more than 70% of our net income due to some unforeseen things. That is why we are working with our emergency fund. 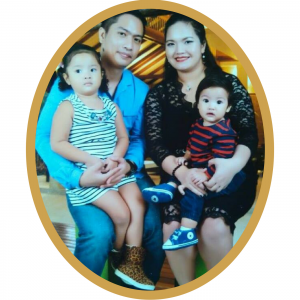 But we never stop trying each month to do our best so we can achieve our family’s financial goal. 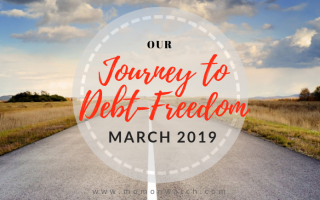 We desire to be debt-free soonest. 4. 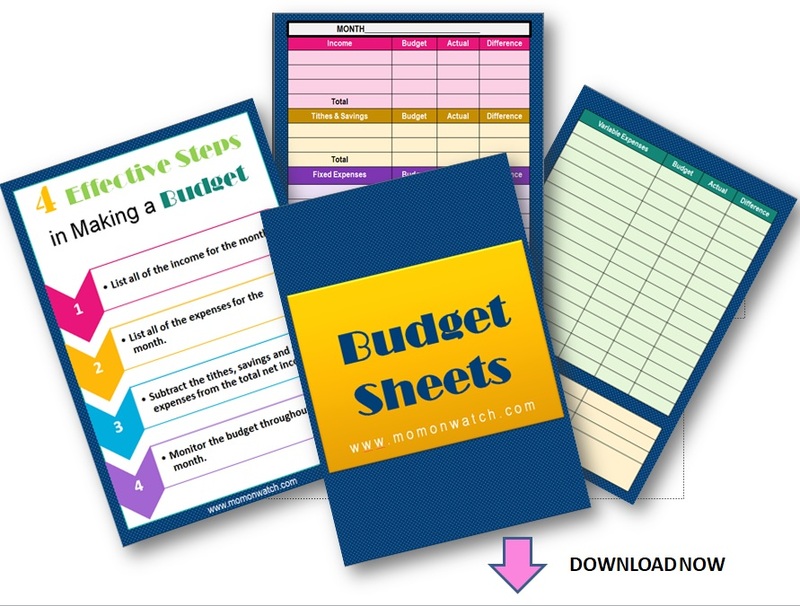 Monitor the budget throughout the month. Record all expenses, big or small on a notebook or paper. My husband and I are constantly recording all of our expenses everyday. Even a single peso counts just to ensure that we are staying on top of our budget. 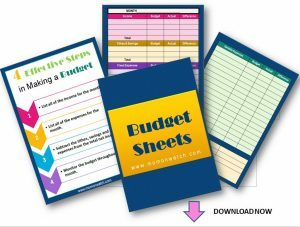 Use our FREE Budget Sheet Printables to create an effective family or personal budget. Well, that’s it guys. I hope that this will help you in managing your family finances. If you have some questions and suggestions, leave us a comment. We are so excited to hear from you. God bless you!